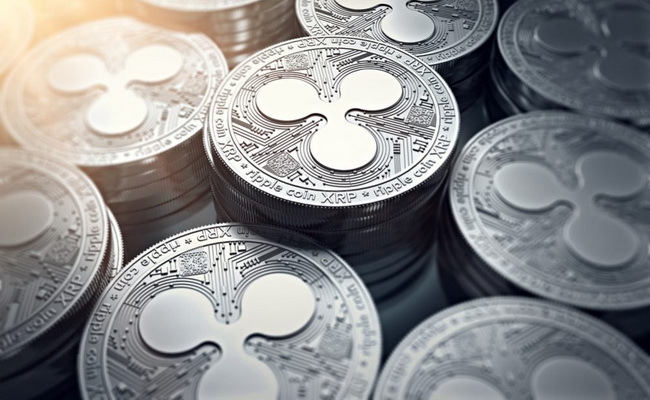 Ripple (XRP) rose more than 20 percent on Wednesday to an all-time high of US$1.43 making it the third largest cryptocurrency in the market capitalization of US$54 billion or below bitcoin and ethereum. Ripple uses blockchain technology to develop payment networks, virtual asset exchanges and other financial institutions. One of Ripple's selling points is a 4-second processing speed versus more than 2 minutes for ethereum and over an hour for bitcoin. Ripple has risen more than 20,000 percent this year, while bitcoin has risen about 1,500 percent and ethereum has risen about 9,200 percent. Wednesday's price rise was sparked by news of a consortium of credit card companies in Japan following an announcement earlier this month that some Japanese banks and South Korean banks tested Ripple's system for cross-bills in both countries. More than 100 financial institutions use the Ripple blockchain network. In November, American Express FX International Payments and Santander are rumored to be using the Ripple network for cross-border payments between the U.S. and the United Kingdom.